Platinum Technology Leather 2xSunroof Navigation Bose FCW ICC BSM Power Hatch 360 Camera 20s, CARFAX One-Owner.Driver's Way Certified one-owner! Platinum with Technology Package! Leather, Power Heated/Cooled Front Seats, 2xSunroof, Navigation, Bose, FCW, ICC, BSM, HID, Power Hatch, 360 Camera, and 20'' Alloys! This beautiful Pearl White 2015 Nissan Murano Platinum has a spacious and classy interior, user-friendly features, and confident handling. The Technology Package includes a panoramic sunroof, adaptive cruise control and a forward collision warning and crash mitigation system. The Platinum includes a power tilt-and-telescoping heated steering wheel, 20-inch alloy wheels, LED headlights, power heated and ventilated front seats, heated outboard rear seats, Bose audio system, Bluetooth capability, smartphone app integration, a CD player, satellite radio capability, an auxiliary input jack, USB port, heated outside mirrors, driver memory settings, a blind spot warning system, rear cross-traffic alerts, tan leather upholstery, an auto-dimming rearview mirror, a 360-degree parking camera system, ambient interior lighting, power liftgate, navigation, touchscreen, roof rails, and fog lights. Nice! Call or come by for more details on this amazing Murano! Make it yours today! Hello, I would like more information about the 2015 Nissan Murano, stock# D49894. I would like test drive the 2015 Nissan Murano, stock# D49894. 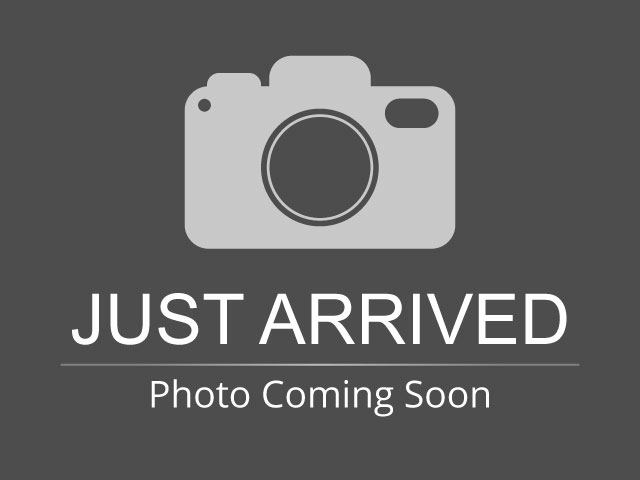 Please text me about this 2015 Nissan Murano (5N1AZ2MG3FN284700).